To achieve these benefits, we removed the GUI stack, 32 bit support (WOW64), MSI and a number of default Server Core components. There is no local logon or Remote Desktop support. All management is performed remotely via WMI and PowerShell. 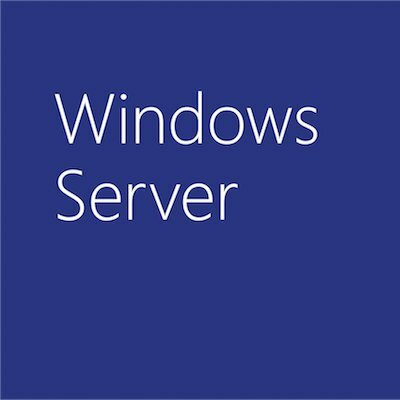 We are also adding Windows Server Roles and Features using Features on Demand and DISM. We are improving remote manageability via PowerShell with Desired State Configuration as well as remote file transfer, remote script authoring and remote debugging. We are working on a set of new Web-based management tools to replace local inbox management tools.